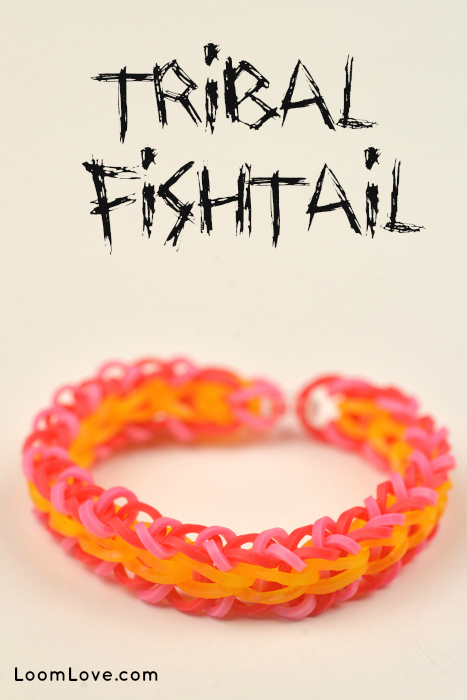 If you are looking for an easy Rainbow Loom design, try Jo Hunt’s Tribal Fishtail bracelet! Justin’s Toys created the tutorial for the bracelet. LOVE the colours! Thanks again Loom Love! Oooh! So simple and easy, but so pretty! 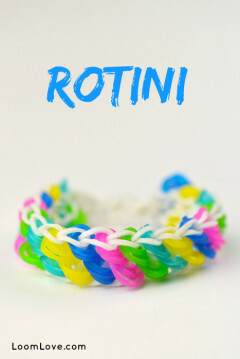 I love this bracelet and it looks amazing when you get the right color combo! Thanks JustinsToys and LoomLove! It’s so cool how the bracelet just forms itself. It’s pretty similar to the one fish two fish . 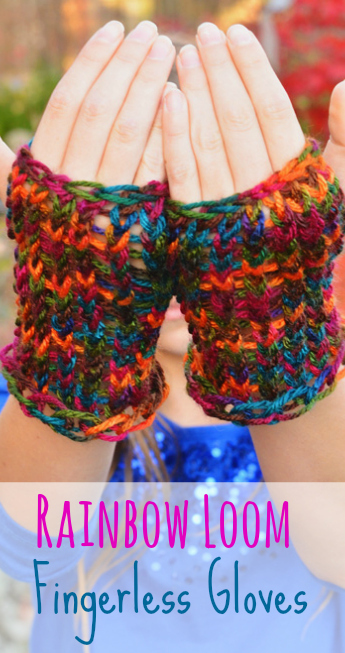 . . Isn’t it amazing how just one tiny change in the hooking pattern can create a new bracelet? +Ginny Weasley why are so many people using Harry Potter names?! No need to be so rude about it, there are only like three people who are using Harry Potter names: me, Ginny Weasley and Luna Love good. And FYI, this isn’t Youtube, you are not meant to put + and then the name. I love Harry Potter. You should check out Pottermore. YES!I THINK ITS AWESOME HOW IF YOU JUST CHANGE ONE LITTLE THING,IT CREATES SOMTHING NEW! If you swap the colour of the middle band you get 3 different looking bracelets so, for example, if you use blue,white and black, you can have each of those colours as band B. Then they look pretty cool when you wear all three together. I made two of these bracelets a while ago. I really love them, and so does my friend! Ahhh!!! So kewt ^-^ Mine turned out beautiful, thank you!! ? It’s so easy and it looks great! I saw this this design on youtube, but I didn’t watch the video. 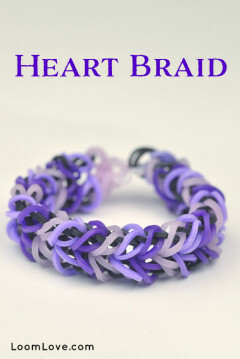 Now that Loom Love posted it, I know that it’s a great design, cause Loom Love rocks! 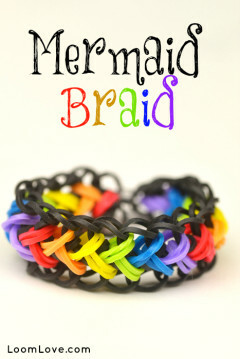 Thanks for posting my bracelet design! Maddie and Emily, you girls rock! Sorry! Don’t know why I added four question marks at the end. +Loomlove can you look at Craft life’s phone case tutorial is so it would be AWESOME!!! Wow! !Sooooo pretty!!! !I couldnt keep track so i used the same colours but i changed the pink to sparkly blue….Love it!! I’m still not able to understand how the bracket was and is formed… Need step by step directions please!!! My friends are practically jealous of this! 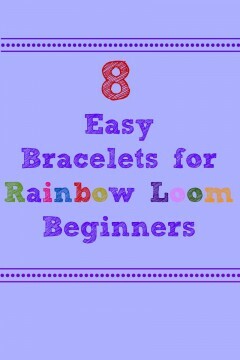 Since I am a very clumsy loomer, usually even simple designs have me stumped and yelling in frustration. This bracelet is the opposite! It’s very pretty—unlike some easy ones—and so simple even I can call it easy with ease (pun intended). 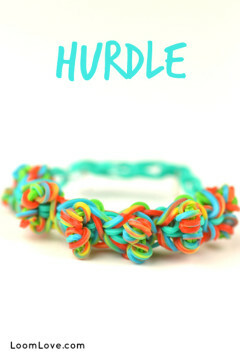 This bracelet is sooooo cool. I love it!